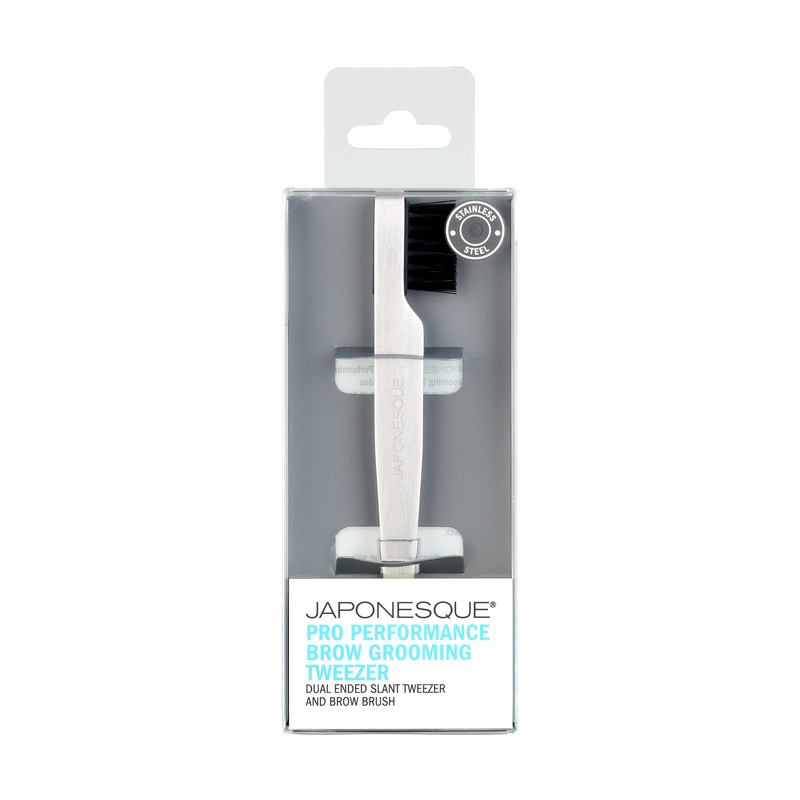 The JAPONESQUE® Pro Performance Brow and Grooming Tweezer provides professional quality brow care at home. Brow brush grooms brows into place prior to tweezing. 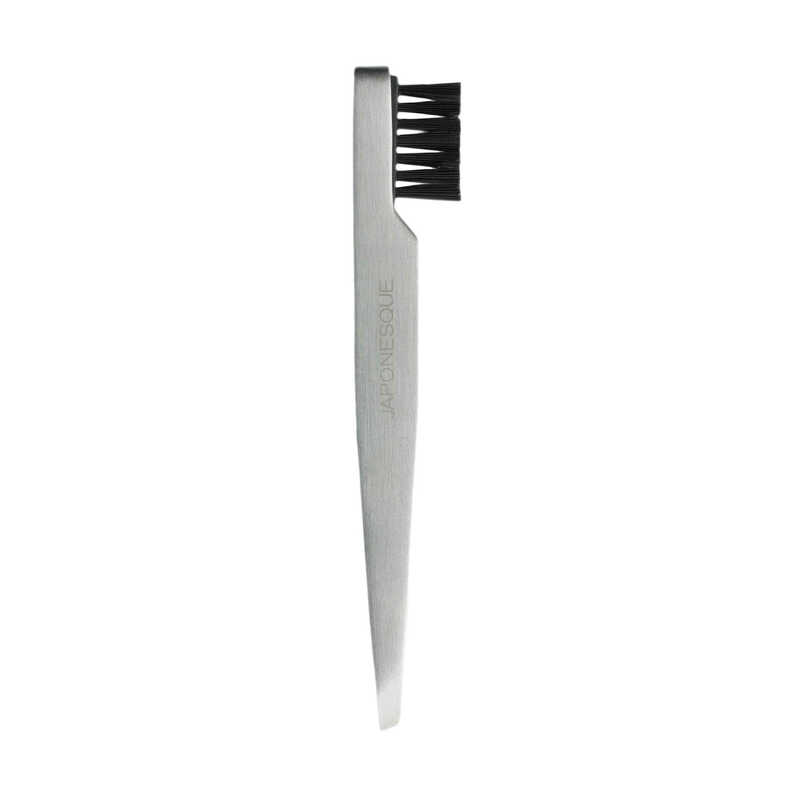 Slant tip tweezer removes unwanted hair to shape brows to perfection. First use the brush to brush brows upwards prior to tweezing. 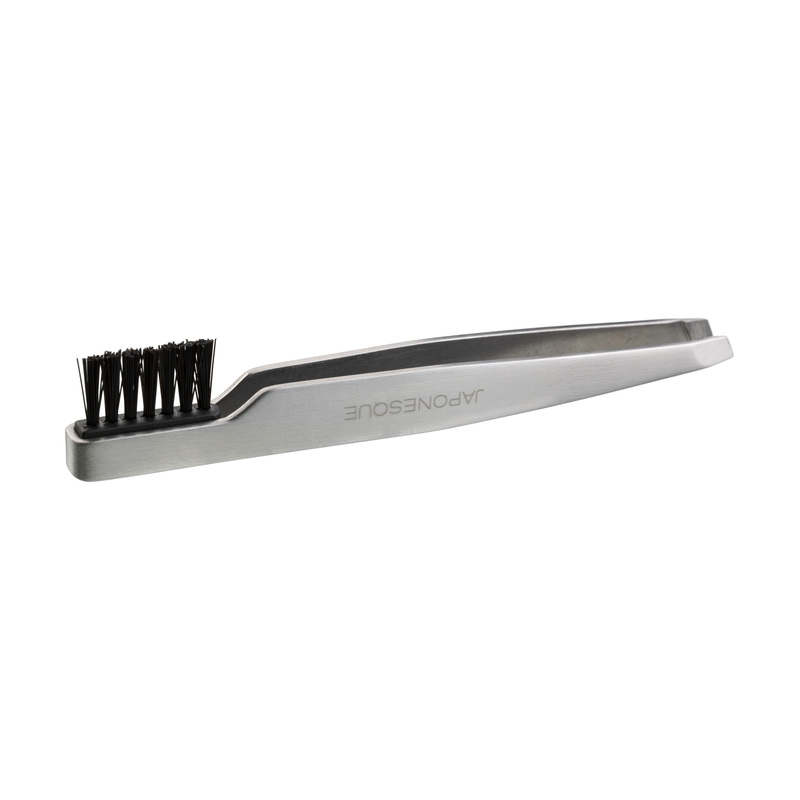 Then position tweezers comfortably in hand and grip hair at the root and pull in direction of hair growth. This is even better than the Benefit brow groomer. The bristles on this are more stiff which help brush my brows up before tweezing. I like how I don’t need to bring a spoolie or and extra tool, the brush is already attached to the tweezer. Everything you need to groom and touch up your brows in one tool! The brow brush really grooms my stray hairs and the tweezers are perfect for defining my arches. BROWS ON FLEEK!